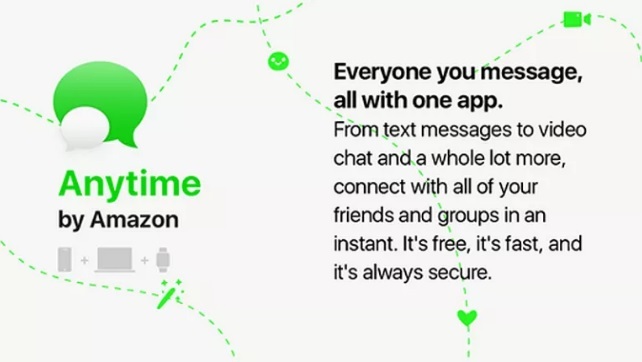 It seems that e-commerce giant Amazon will soon compete with Google Allo, WhatsApp, Facebook Messenger and other messaging apps. According to recent reports surfacing online, Amazon is working on its own messaging app called Anytime. 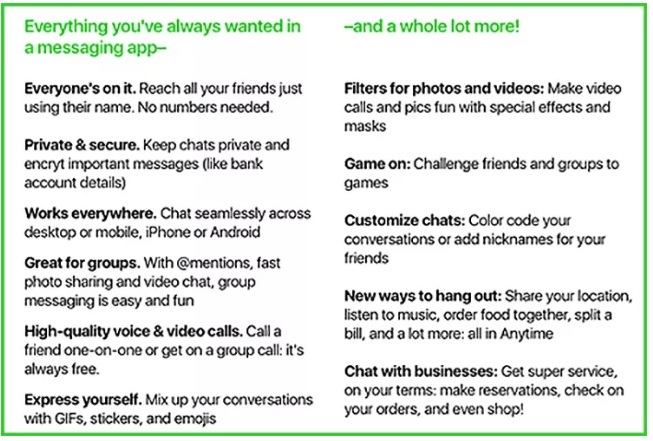 Some of the features Anytime messaging app might be equipped with include voice & video calls, photos sharing ability, filters, masks, etc. It will also enable users to create groups in which they can play games, order food or products or make reservations, etc. 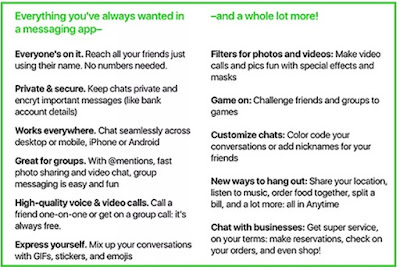 Unlike WhatsApp, Anytime users will be using friends’ name instead of mobile numbers to reach all their friends. Below is the image taken from AFTV News showing possible features of the app based on the survey.